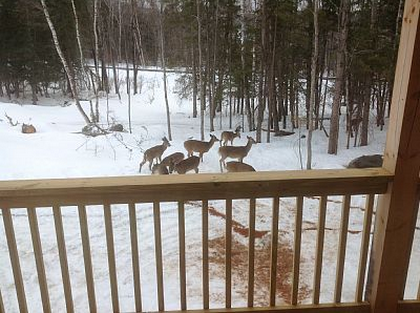 A relaxing treat in the North Woods. 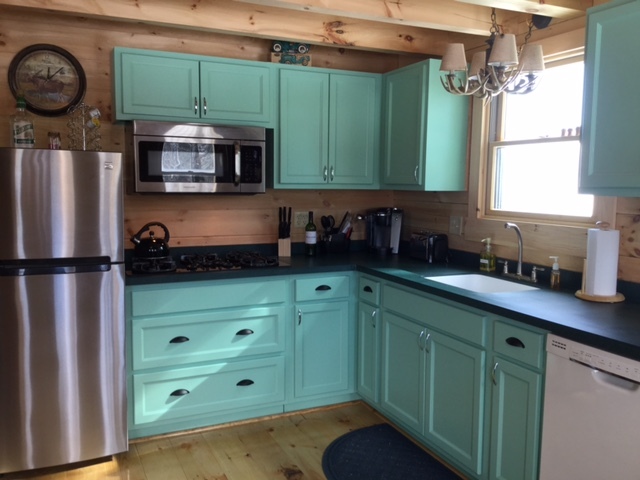 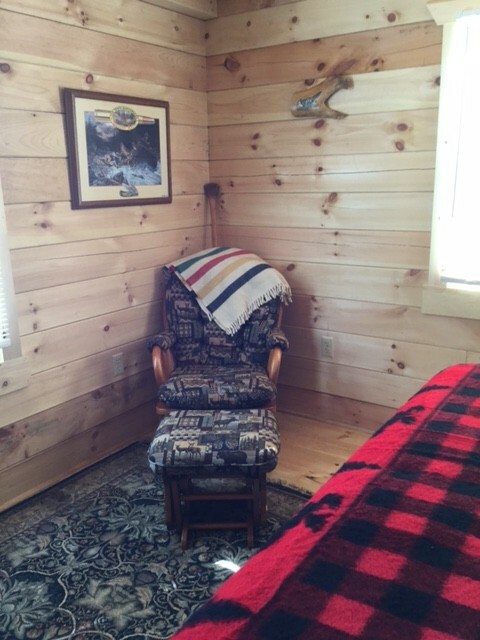 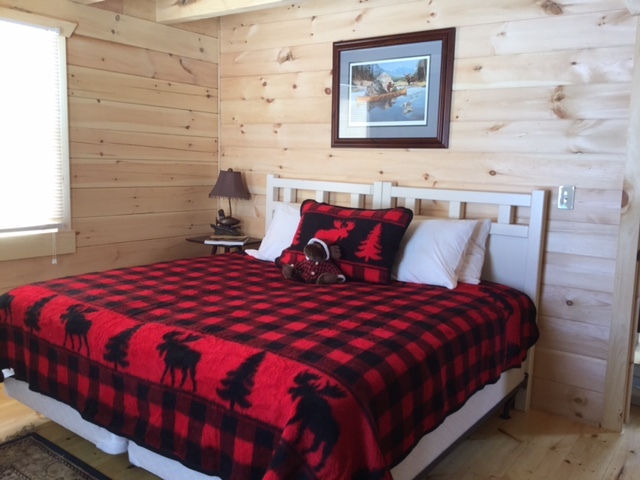 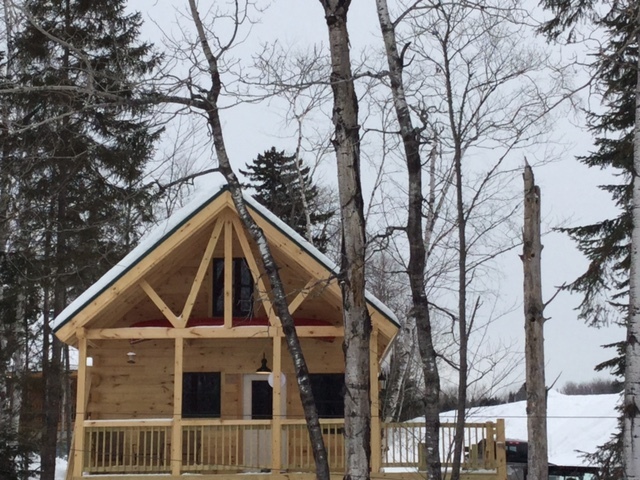 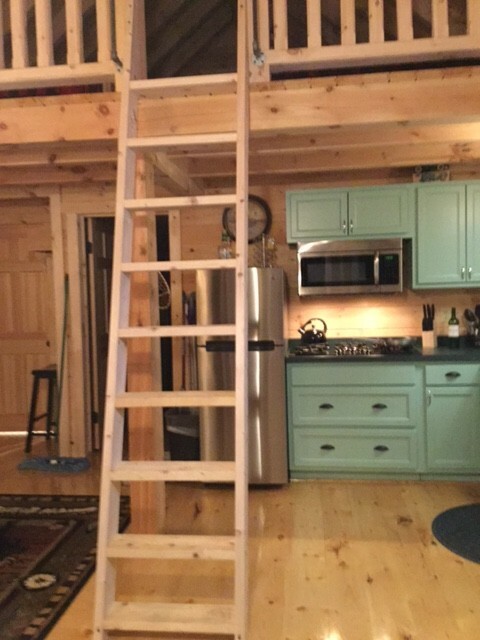 One bedroom plus loft, cozy log cabin settled in north woods of Maine. 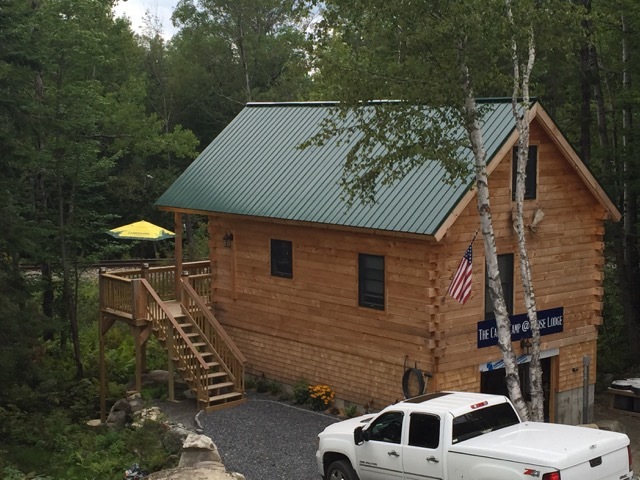 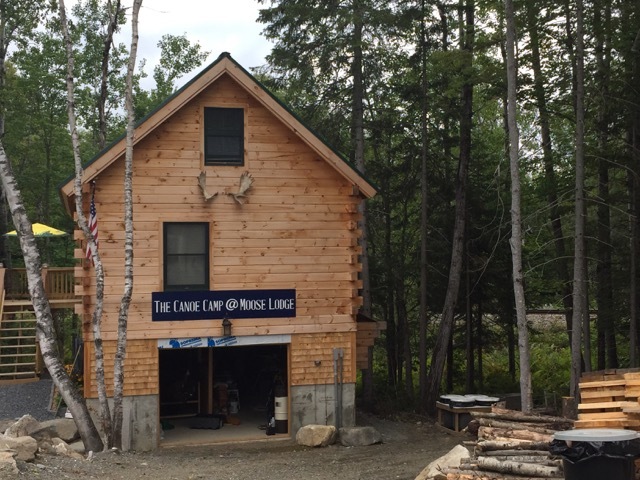 A favorite spot for families, ATVer’s, snowmobilers, fly fishermen, and wooden canoe enthusiasts! 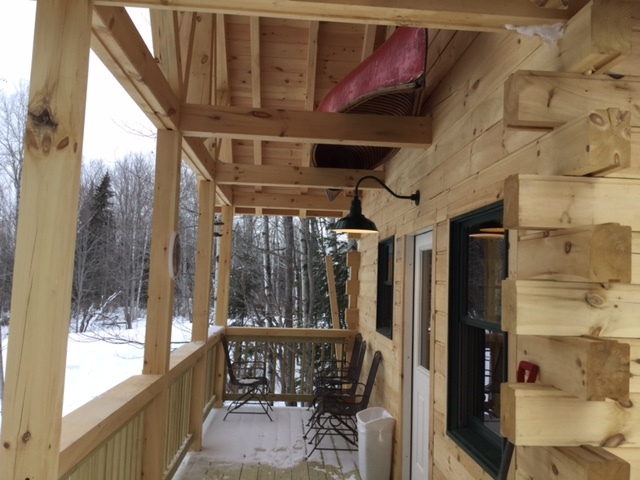 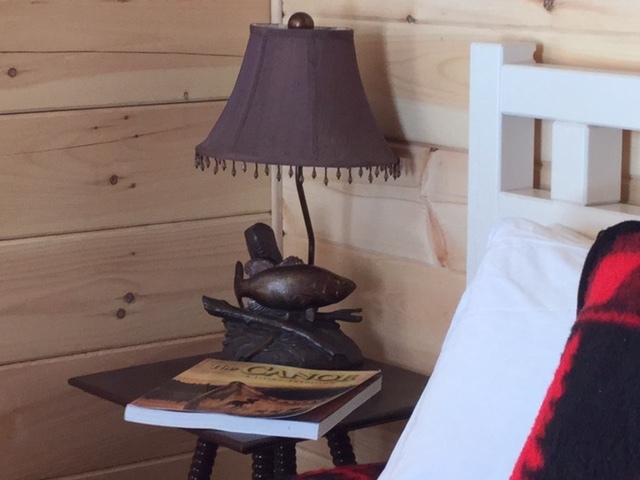 Click the button on the right to book an adventure in the Canoe Camp at Moose Lodge today!